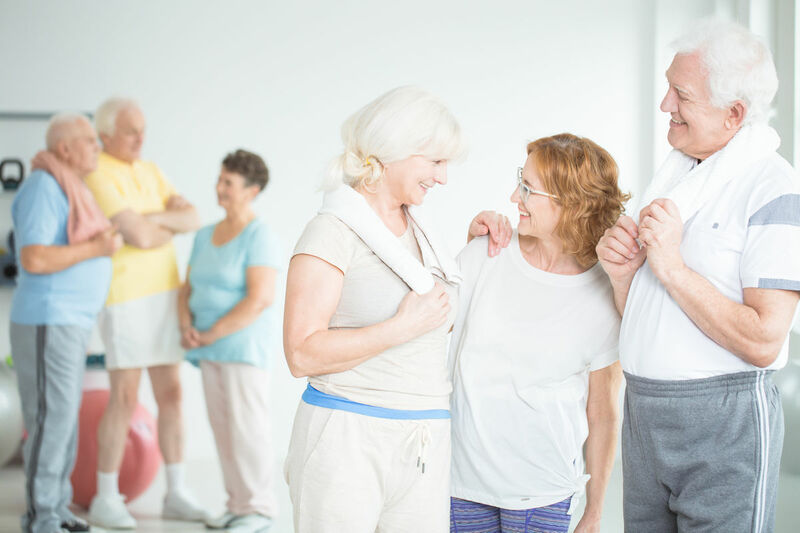 Knees Up is a registered charity providing safe and friendly exercise classes for those over 50 and those referred by their doctor to take exercise. – Find the gym unwelcoming? – Wanting to make new friends? – Wanting to exercise at your own pace in a comfortable non pressurised environment? – Recovering from a recent operation and looking to get back into exercise? Knees Up could be for you. At Knees Up it’s all about having fun while you exercise in a safe and controlled environment. Knees Up was originally formed to provide continued exercise for those progressing from the cardiac rehab classes at Blandford Hospital. Today we have extended our offering to cover a range of exercise programs from low to medium impact. 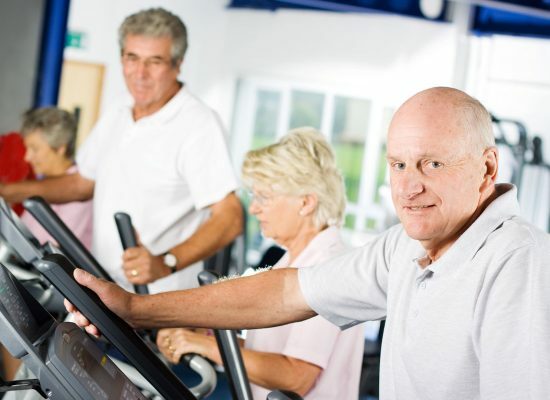 We offer classes for medical referrals and for those who are looking to maintain or improve their fitness levels. Tai Chi combines deep breathing and relaxation with flowing movements ….. This class is specifically for clients who need to regain strength ….. Circuits are designed to improve cardiovascular fitness ….. Circuit classes designed specifically for clients with cardio rehabilitation needs …..
Line Dancing is particularly good for improving mobility …..
A traditional style of Pilates promoting flexibility …..